Victor Arthur serves as the Controller at GHHI. In this role, he oversees GHHI’s administrative, financial, accounting and risk management operations. He is a Certified Public Accountant (CPA) with more than 10 years of progressive finance and corporate accounting experience. 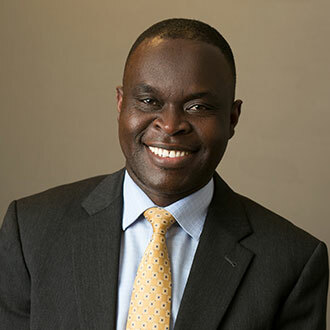 As a seasoned finance and accounting professional with an entrepreneurial mind, Dr. Arthur has been instrumental in helping businesses to develop strong financial reporting systems with emphasis on value add and innovative processes. Previously, he worked as accounting supervisor for Laureate Education and as a senior accountant for Bravo Health. Dr. Arthur holds MBA and MS degrees from University of Maryland and a PhD in management with specialization finance degree from Walden University.